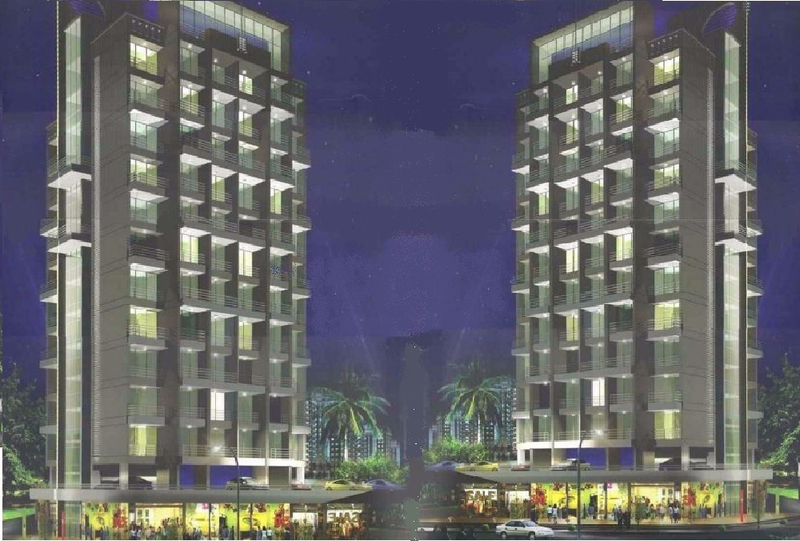 Single Bedroom Apartment Is Available For Sale In Taloja, Navi Mumbai.With Good Amenities Like (Lift, Watchman, Security, Park, ETc). The Area Is 650 Sqft; This Flat Is unfurnished. And You Can Get This Flat For 36 Lacs. The Flat Is Available In Taloja Phase1. The Building Is 1 Year Old. We Just Don't Believe In Doing Business But We Believe In Building Relationship. For More Details Contact Us.